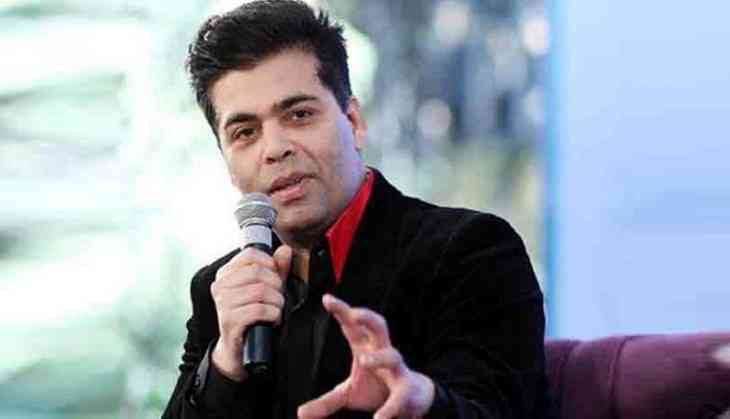 Since Saif Ali Khan and Amrita Singh's daughter Sara Ali Khan started making headlines for her pictures and her looks, it was told that only Karan Johar will launch this star kid as he is close to her parents. But things didn't work out and later Sara Ali Khan's debut film was announced under Ekta Kapoor's banner called Kedarnath. Kedarnath also stars Sushant Singh Rajput and the film is being directed by Abhishek Kapoor, most of the film has already been shot. There were reports that due to Sushant's tantrums the film has now been postponed until Christmas 2018. This drama helped Sridevi's daughter Janhvi Kapoor and now Janhvi will make her Bollywood debut before Sara Ali Khan through Karan Johar's Dhadak. Now it looks like that Sara is regretting her decision of not being launched from Karan Johar's film, so she has decided to get back to the filmmaker. According to a close source of Dharma Productions, "Initially, Karan was very keen to launch Sara, even he was committed to Saif and Amrita to launch her but things didn't go according to the plan. On the other hand, Karan approached same offer to Janhvi and now Janhvi is all set for the debut." The source further added, "Well, Karan has not forgotten his commitment to the Pataudi family, so now he has decided to give Sara's second film in his banner and now Sara is also keen to star in Dharma's film." Talking about Kedarnath, Sara Ali Khan is playing the same character what her mother Amrita Singh played in her debut film Betaab.